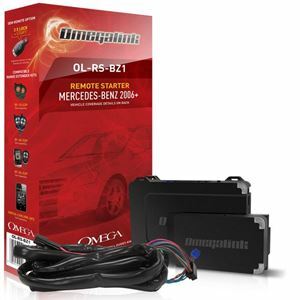 OL-RS-BZ1 - Remote start solution for select Mercedes-Benz models 2006-2013. 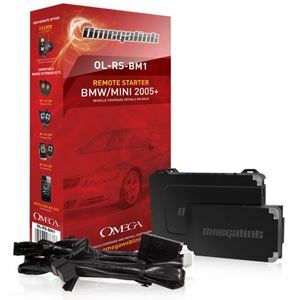 Supports ‘3 X LOCK’ remote start from factory transmitter. 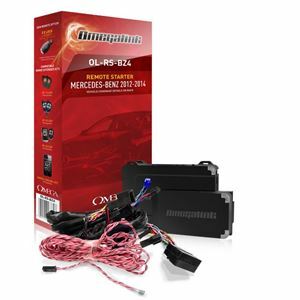 OL-RS-BZ2 - Remote start solution for select Mercedes-Benz, Dodge, and Freightliner models 2003-2013. Supports ‘3 X LOCK’ remote start from factory transmitter. 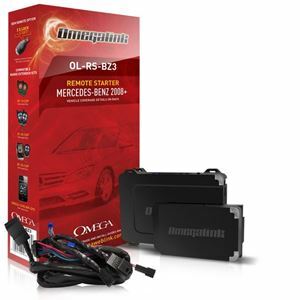 OL-RS-BZ3 - Remote start solution for select Mercedes-Benz models 2008-2014. Supports ‘3 X LOCK’ remote start from factory transmitter. 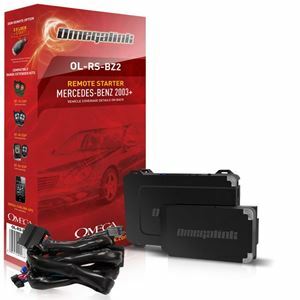 OL-RS-BZ4 - Remote Start solution for select Mercedes-Benz models 2012-2014. Supports '3 X LOCK' remote start from factory transmitter. 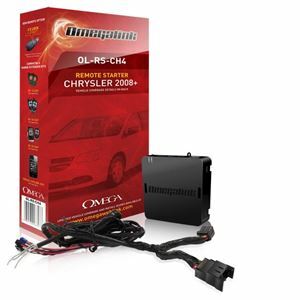 OL-RS-CH4 - Remote start solution for Chrysler ‘Tipstart’ models 2008 and up. Supports remote start from factory transmitter by pressing 3 X LOCK. 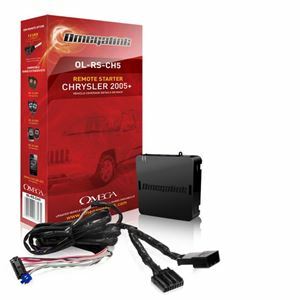 OL-RS-CH5 - Remote start solution for Chrysler non-‘Tipstart’ models 2005 and up. Supports remote start from factory transmitter by pressing 3 X LOCK. OL-RS-CH7 - Remote start solution for Chrysler ‘Tipstart’ and PTS models 2011 and up. 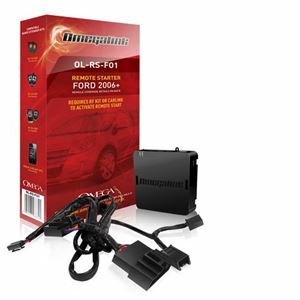 OL-RS-FO1 - Remote start solution for selected Ford/Lincoln/Mercury/Mazda models 2006 and up. A compatible range-extender kit may be required and sold separately. 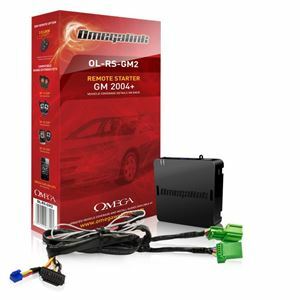 OL-RS-GM2 - Remote start solution for GM 'SWC' models 2004 to 2012. 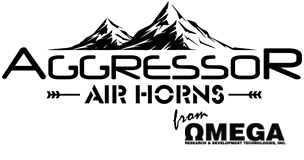 A compatible range extender may be required and sold separately. 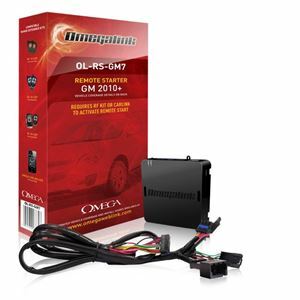 OL-RS-GM7 - Remote start solution for GM 'flip-key' models 2010 and up. A compatible range-extender kit is required and sold separately. 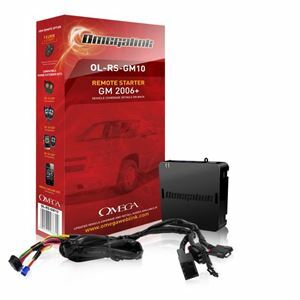 OL-RS-GM10 - Remote start solution for GM 'SWC' full-size models 2006 and up. Supports remote start from factory transmitter by pressing 3 X LOCK.